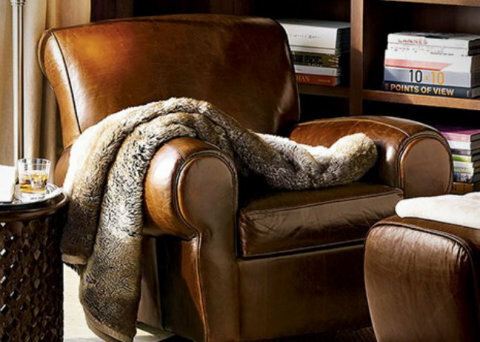 Enjoy living room chairs, recliners, office chairs, dining & kitchen chairs and outdoor chairs in Nashville, TN, Memphis, TN, New York, NY, Long Island, NY, Manhattan, NY, Los Angeles, CA, San Francisco, CA, Chicago, IL, Dallas, TX, Houston, TX, Miami, FL, Atlanta, GA, United States of America and Canada. The Signature Chairs brand specializes in Adirondack chairs, designing wood, patio furniture and patio chairs that are crafted for your outdoor home decor and garden decor. Signature Chairs’ handcrafted patio furniture and custom Adirondack chairs are designed by a local Nashville Tennessee artist. Nature inspired and Art Deco influenced, our outdoor furniture and chairs are crafted with care for the discerning client. We deliver to Clarksville, Nashville, Bellevue, Belle Meade, Forest Hills, Franklin, Cool Springs, Green Hills, Oak Hill, Brentwood, Spring Hill, Columbia, Dickson, Hendersonville, Mt. Juliet Tennessee. Shipping available worldwide. We design and custom craft unique, outdoor furniture and seating, and no two of our hardwood Adirondack chairs, benches or tables are alike. 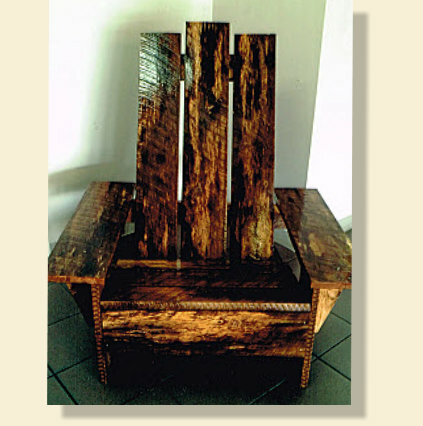 Each art piece is unique, functional and one of a kind; from the beauty of natural wood grain and enhanced imperfections to the wood species, design and wood finishes. Choose Red Oak, White Oak, Maple, Wild Cherry, Tulip Poplar, Ash or a combination of wood. 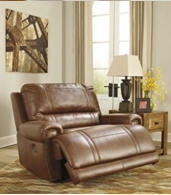 Signature Chairs offers roomy and custom angled Adirondack chairs for personal comfort. We can customize your patio furniture design and finish just as you envisioned. In addition to Adirondack chairs constructed of hardwoods, we design pine chairs painted and customized in natural tones, vibrant colors or finished with stain or varnish. Also custom angled and roomy, pine Adirondack chairs are a wonderful addition around the pool, patio, deck and lawn. Our pine chairs are pressure-treated with a child and pet safe treatment. Enhance your backyard space and outdoor living environment with furniture sets and seating designed and crafted by Signature Chairs. Patio Furniture & Chairs Experience the luxurious look & feel of solid wood patio furniture and patio chairs for your outdoor environment. Deck & Lawn | Outdoor Chairs Outdoor chairs for your patio, deck & lawn. Relax comfortably with custom crafted wood chairs. Adirondack Chairs & Benches Kick back and relax in a solid wood Adirondack chair designed and hand- crafted by a Tennessee artist. Outdoor Storage Boxes A waterproof outdoor storage box for all your outdoor stuff from cushions and kids’ toys to garden tools & pots. Outdoor Trash Sheds Hide ugly trash cans and contain garbage and the odors and insects it produces with a wood trash shed by Trash Hut. Outdoor Zen Beds | Meditation Meditate under the stars and take-in the sea breezes on your face with a solid-wood, outdoor Zen bed. Patio Furniture, Adirondack Chairs Dickson TN. Nashville, Memphis, Clarksville, TN, Franklin, Brentwood, Belle Meade, Spring Hill, Mount Juliet, Hendersonville, Murfreesboro, Germantown, Dallas, Fort Worth, Arlington, Garland, Richardson, Farmers Branch, Carrollton, Frisco, Plano, San Antonio, Houston, Austin, TX, Miami, Jacksonville, Tampa, Orlando, FL, Los Angeles, San Francisco, Beverly Hills, Malibu, CA., Hampton, Long Island, NY, Cambridge, MA, New Haven, CT.
Patio Furniture & Outdoor Decor Patio Furniture, Beds, Swings, hammocks, fire-pits, fountains, bird houses, lighting, & outdoor decor. 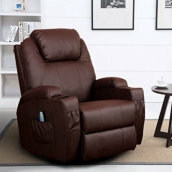 Signature Chairs offers recliners, arm chairs, accent chairs, massage chairs, office chairs, dining room chairs and kitchen chairs offers top designed furniture in Nashville, TN, Memphis, TN, New York, NY, Long Island, NY, Manhattan, NY, San Francisco, CA, Los Angeles, CA, Chicago, IL, Dallas, TX, Houston, TX, Miami, FL, Atlanta, GA and the United States of America and Canada. Enjoy living room chairs, recliners, office chairs, dining & kitchen chairs and outdoor chairs in Nashville, TN, Memphis, TN, New York, NY, Long Island, NY, Manhattan, NY, Los Angeles, CA, San Francisco, CA, Beverly Hills, CA, Chicago, IL, Dallas, TX, Houston, TX, Atlanta, GA, Miami, FL, the United States and Canada. The Signature Chairs brand specializes in Adirondack chairs and unique home furniture, designing wood, patio furniture and patio chairs that are crafted for your outdoor home decor and garden decor. Signature Chairs’ handcrafted patio furniture and custom Adirondack chairs are designed by a local Nashville Tennessee artist. Nature inspired and Art Deco influenced, our outdoor furniture and chairs are crafted with care for the discerning client. We deliver to Clarksville, Nashville, Bellevue, Belle Meade, Forest Hills, Franklin, Cool Springs, Green Hills, Oak Hill, Brentwood, Spring Hill, Columbia, Dickson, Hendersonville, Mt. Juliet Tennessee. Shipping available worldwide. Outdoor Zen Beds | Meditation Meditate under the stars and take-in the sea breezes on your face with a solid- wood, outdoor Zen bed. 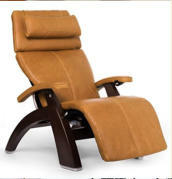 Signature Chairs offers recliners, arm chairs, accent chairs, massage chairs, office chairs, dining room chairs and kitchen chairs from top designers in Nashville, TN, Memphis, TN, New York, NY, Long Island, NY, San Francisco, CA, Los Angeles, CA, Chicago, IL, Dallas, TX, Houston, TX, Miami, FL, Atlanta, GA and the United States of America and Canada.